One day you could hear the noises coming from your Air Conditioning system each time it kicks in and currently it appeared to take a bit longer to cool the rooms of your private home like it did in the past. The problems with your Air Conditioning system appeared recently and growing over the previous few days and weeks nevertheless you don’t think it’s the right time to do anything about it. You decided to check it at the weekend but the reality is you cannot recognize the problem without proper knowledge about the system. The longer you wait and don’t take any steps the worse it can be for you so you need to do something immediately. If your turn to qualified Air Conditioning repair service provider in Glendale it will allow you to save you money in the future. There are many of those who are afraid that having an Air Conditioning repair service will cost very expensive. The reality is very frequently the repairs or maintenance that your system may additionally need is minor and may not cost you much. It could just be an issue of getting the system cleaned properly or changing a worn part to get everything up and working the way it should. This undoubtedly will be more effective and cheaper than if you let your system work inefficiently, which can badly affect on your electric bill. In the future it can be destructive for your system, which means high-priced Air Conditioning repair service or even a replacement of whole system. When you hire Air Conditioning repair in Glendale you’ll get an expert technician to come out who is acquainted with all types of cooling systems so as to diagnose the trouble and fix it. It’s much better than you are trying to do the work on your own without having enough knowledge about the system. 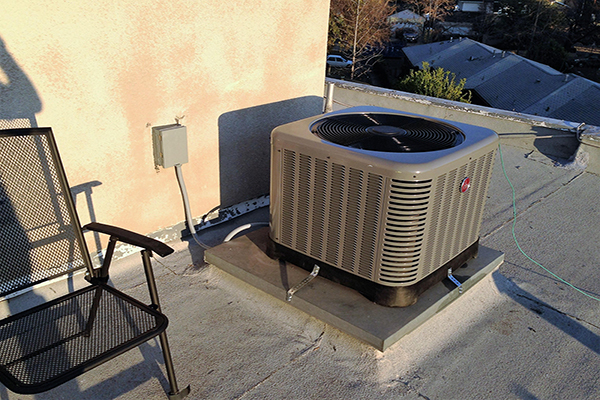 Getting Air Conditioning repair service in Glendale makes the best sense and is really worth the investment to you. 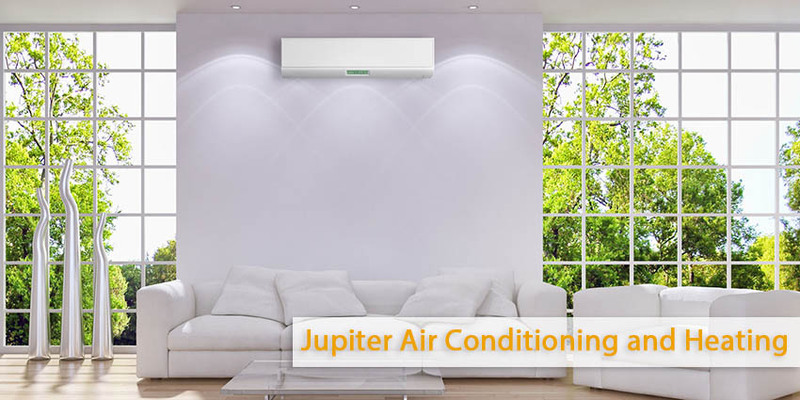 Take some time to call Jupiter Air & Heating at (800) 407-1727 so that you can make an appointment to get your system checked and fixed the proper way.